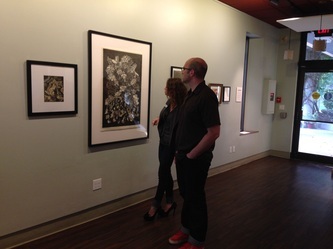 The Atkinson Gallery would like to thank the John Dunn Gourmet Dining Room for hosting the Annex program. 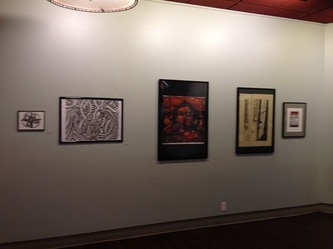 Special thanks are also due to Professor Stephanie Dotson for helping coordinate this wonderful student show. 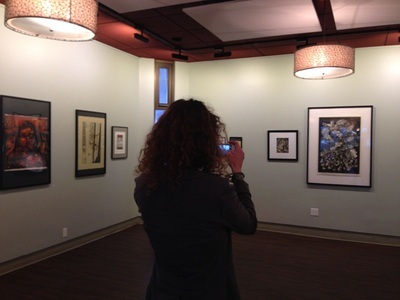 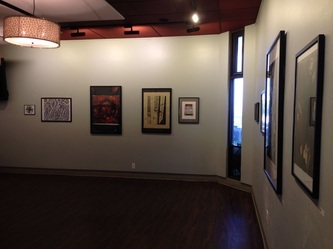 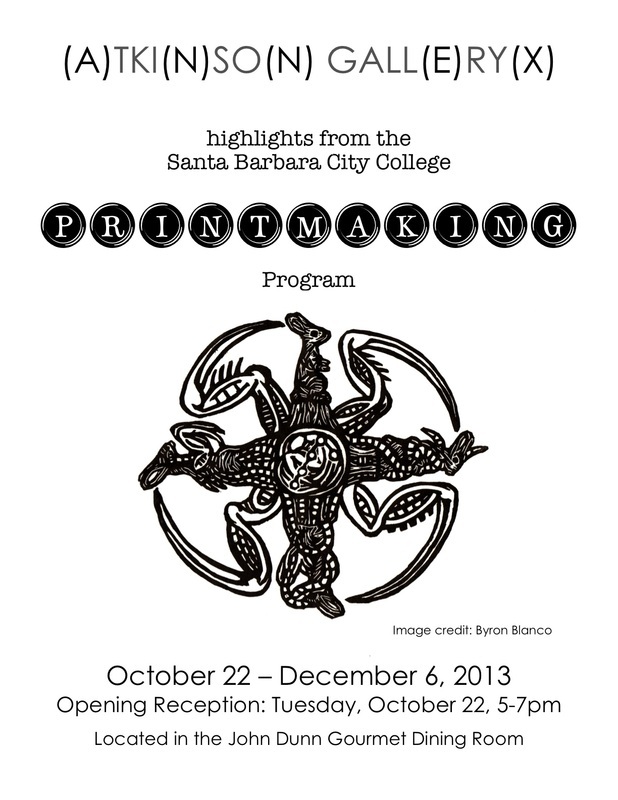 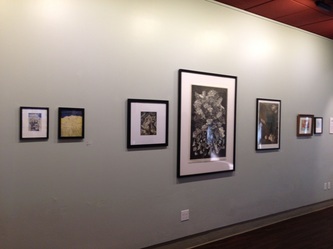 For this exhibition, the Annex was proud to highlight Santa Barbara City College Art Department’s Printmaking Program. 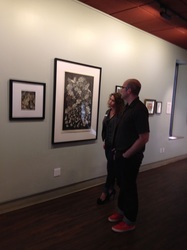 Prints are created by drawing a composition not directly on paper but on another surface, called a matrix. 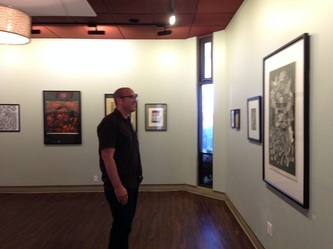 Then, by various techniques, that image is transferred. 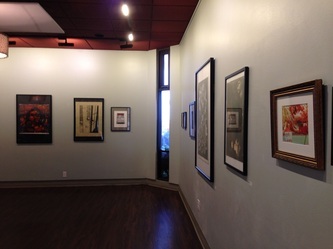 A wide range of the printmaking techniques taught at SBCC are featured in this exhibition including woodcut, linocut, etching, aquatint and silkscreen. 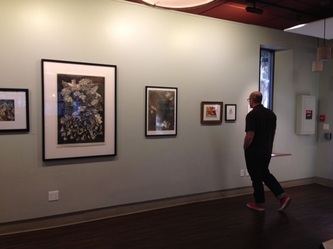 Highlights from the SBCC Printmaking Program featured a group of talented student artists nominated by Professor Dotson including Ray Barsante, Byron Blanco, Sasha Colbert, Judith Hamilton, Dian Pulverman, Edgar Vega and Britta Young. The exhibit was coordinated by Lia deWit, the Atkinson Gallery Intern.